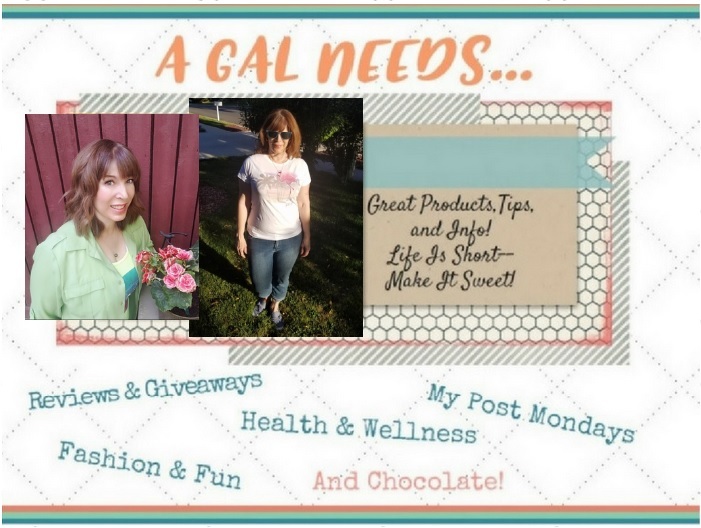 A GAL NEEDS...: A One-Day only 40% off Sale at Grateful Body!!! A One-Day only 40% off Sale at Grateful Body!!! Pssst....heads up! Grateful Body will be having a one-day 40% off on any and all products tomorrow, July 8th!! This is a fabulous deal, one that I will definitely take advantage of myself! Happy shopping! I love finding great deals. 40% is awesome!